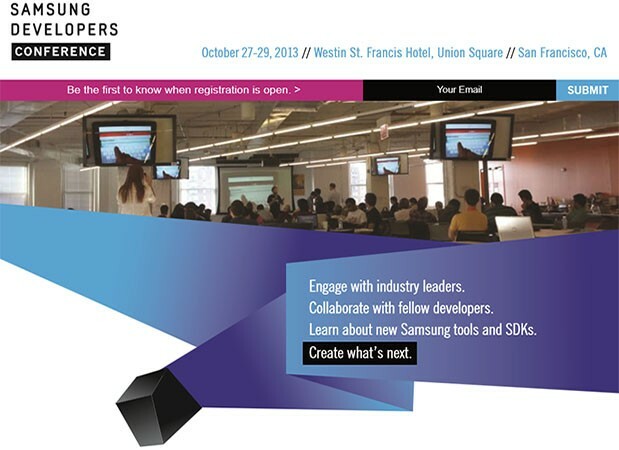 Samsung today announced that it is going to hold its first global developers conference in San Francisco on October 27-29, 2013. The company not shared details as yet that what the event in actual going to include, but since after all it too now in the conference race as that of Google, Microsoft and Apple. Although it’s expected that the company will unveil the coding workshops since it’s a dev conference while company added that it includes to “all divisions, platforms and devices.” The sign-up page will go live later soon. 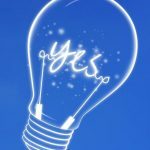 If you do likely to be a part of it, and then register your email address and you will get an email from the company soon once registration starts.